Every non-profit wants to have a board of directors that is enthusiastic and capable when it comes to fundraising. Yet so many organizations are disappointed with their board members’ fundraising efforts. Likewise, many board members I have spoken with want to be better fundraisers, but just don’t know how. It may seem hard to believe, but many of your board members may not know that your organization needs to raise more money than it already does. Similarly, your board may not fully understand the impact of fundraising on your programs and facilities. Some of your board members may have served on lots of other boards, and started to tune out the fundraising conversations because they feel like they hear the same old fundraising drum beat all of the time – or, perhaps they feel they are being “browbeaten” for money over and over again. No matter what your board members past experiences are with fundraising, now is the time to let them know that your organization does, in fact, need to raise more money and that they can play a key role in helping you meet your goals. Board members should also understand why you need the money NOW, as opposed to later or next year. You can easily accomplish this by showing the NEED that exists. For example, if you are working with a soup kitchen, you can make sure that board members know that there are 578 people in your town who qualify for assistance but whom you can’t help because you don’t have the money to do so. 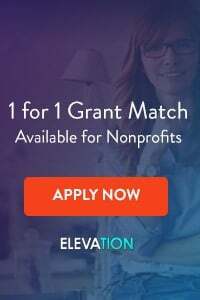 This adds urgency to your fundraising efforts and helps place the board’s focus on fundraising by underlining the fact that without raising money, you can’t help everyone in need. Remember, though, that you should never browbeat your board into asking for money. To be successful, you should always help board members find a fundraising job they can be comfortable with. There are two type of knowledge you need to provide your board members to help them fundraise effectively. 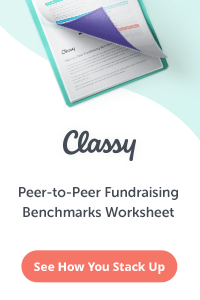 The first is the knowledge that fundraising isn’t slimy, shady, or beneath them. You’d be surprised how many new board members (and even old, seasoned board members) come into every discussion about fundraising with a set of preconceived notions and uneasy feelings about the whole thing. 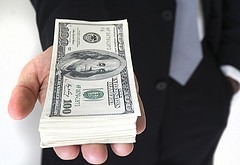 There’s something in modern culture that makes lots of people feel wary of raising money. 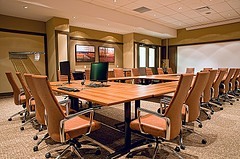 It is your job, as a fundraiser, to help dispel those notions for your board. The truth is, fundraising enables hundreds of thousands of organizations around the world to serve – literally – billions of people. Fundraising lets homeless shelters stay open, funds cancer research, keeps schools, churches, hospitals and jobs programs afloat, and makes life better for billions of people on this Earth. And… most importantly… fundraising enables your organization to do all of the great work that you do day in and day out. Make sure your board understands this and feels good about raising money to support your mission. 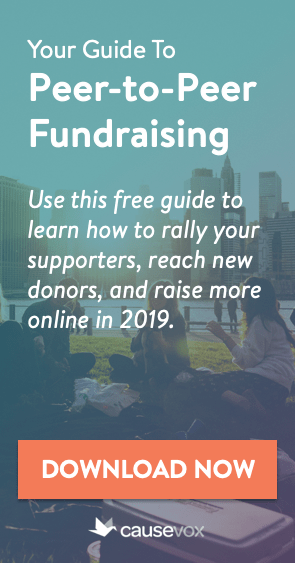 The second kind of knowledge that you need to provide your board is fundraising knowledge – meaning how to actually carry out all of the fundraising tasks you are going to be asking them to do on your behalf. So, for example, if you are going to ask your nonprofit board members to be fundraising ambassadors for your organization, going out and introducing your work to people in the community, don’t assume that your board members know how to do that. You need to teach your board members how to talk about your work. You need to bring in clients and staff members to tell their stories to your board members, so that your board will have great stories they can tell about your non-profit’s work. Likewise, if you are asking your board members to make thank you calls to recent donors, you need to show them how to do that – you need to give them a script, give them time to practice, make sure they understand how to report their results back to your development team. Your board members are eager to help you do more good in the world. But always remember that they are volunteers, not professional fundraisers. Just because your staff knows how to make an ask, or how to make an introduction to a potential donor, it doesn’t mean that your board knows how to do it. Every time you provide fundraising opportunities to your board, make sure that you also provide them the training and knowledge they need to be successful with the task. Let’s face it, nobody likes to be asked to do a job without being provided with the tools they need to succeed. The same goes for your board of directors. If you are going to be asking them to help you with fundraising activities, chances are your board is going to need certain tools to do their job. What types of tools can you provide for your board to make it easy to help them HELP you? Non-Ask Event Opportunities – also called point of entry or introductory events. Click here to learn more about running non-ask events. Your board members want to help you raise as much money as possible to support your mission… but they need your help and guidance to do it. Provide your board with motivation, knowledge, and tools for success, and watch them raise more money than you (and they) every thought possible.